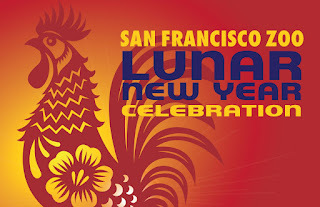 Celebrate the Year of the Rooster this weekend at the San Francisco Zoo. 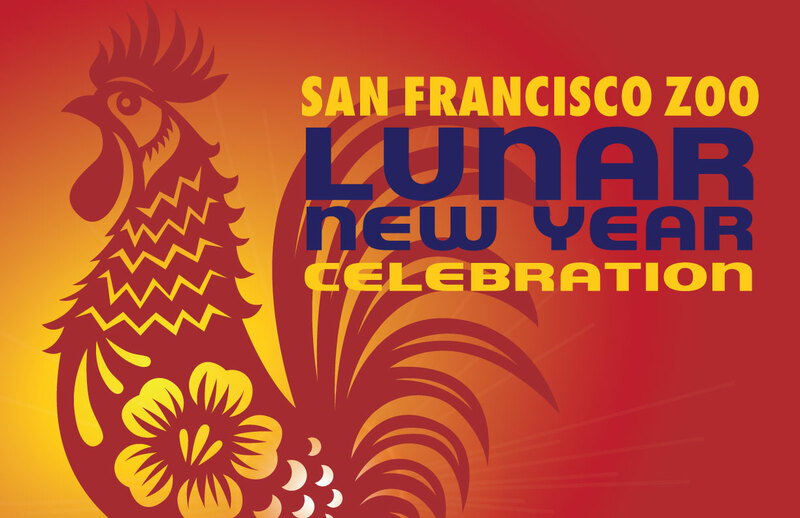 --traditional Chinese lion and folk dance performances at 11:00 and 1:30 (Saturday) and 12:30 (Sunday) near the Lion Fountain. --Zodiac Scavenger Hunt through the Zoo to learn fun facts about the animals found on the Chinese calendar. Plus, those born in the Year of the Rooster (1921, 1933, 1945, 1957, 1969, 1981, 1993, 2005, 2017) will receive free Zoo admission that day.